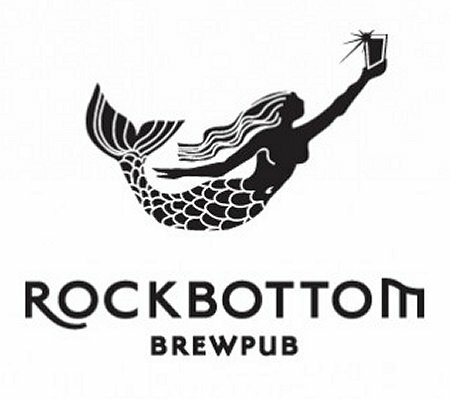 As announced on their Brewer’s Blog, Rockbottom Brewpub is expecting outages of its line of beers over the next three weeks. They are currently replacing eleven of their fermenters and serving tanks and at the same time adding three new vessels. Jacktar Stout is already sold out and has been replaced with Wreckoning RIS. Fathom IPA is expected to be sold out this evening and another IPA is only expected to be available on Friday the 26th.